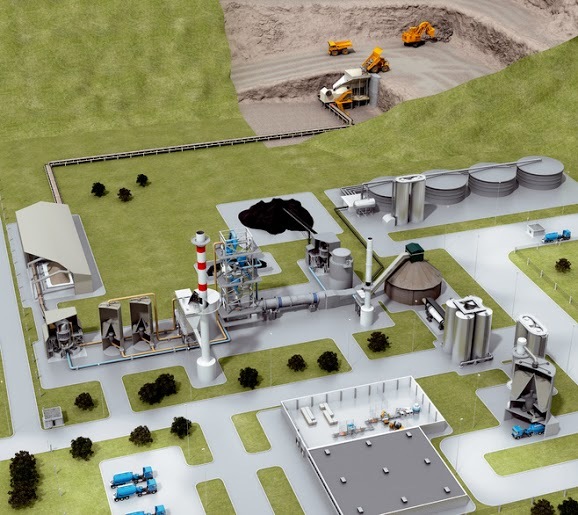 Achieving high process energy efficiency and ensuring high product quality are the hallmarks of cost-effective cement production. The use of alternative fuels is becoming increasingly important. This makes it even more necessary to monitor the relevant processes using continuous gas analysis measurement technology. Compliance with the applicable local emission limit values must also be ensured. 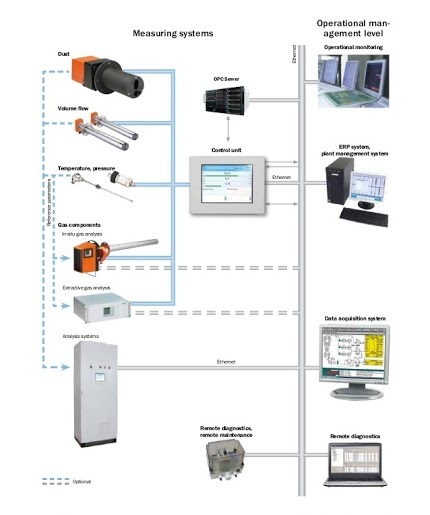 SICK analyzer measuring systems and the related technologies are best suited to handle the demanding requirements of cement plant operations. SICK's broad product portfolio makes it possible to find the optimal solutions for measuring the required operational parameters, even at high gas temperatures and dust concentrations. SICK analyzing systems are highly qualified for cement applications. With its wide range of products SICK is able to provide the optimal solution for all relevant parameters, even at high temperature and / or high dust conditions. SICK, is the only manufacturer with own solutions for dust, gas flow, pollutants, reference gases, and data evaluation systems.